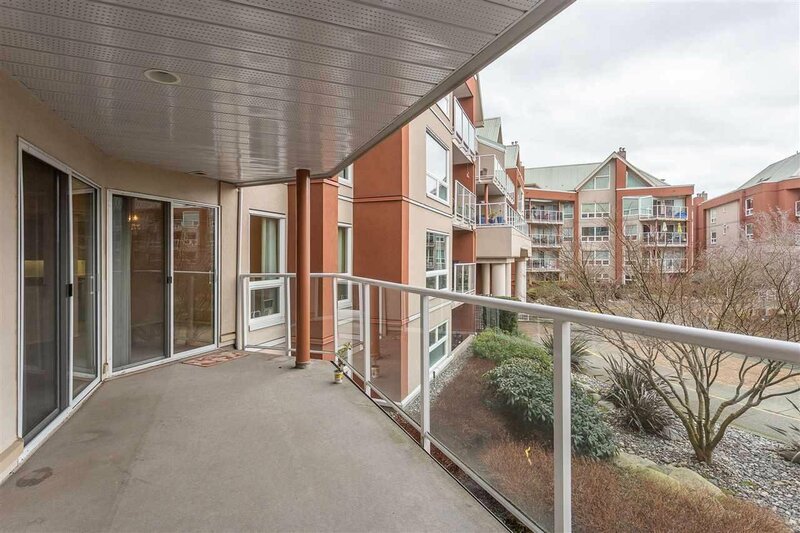 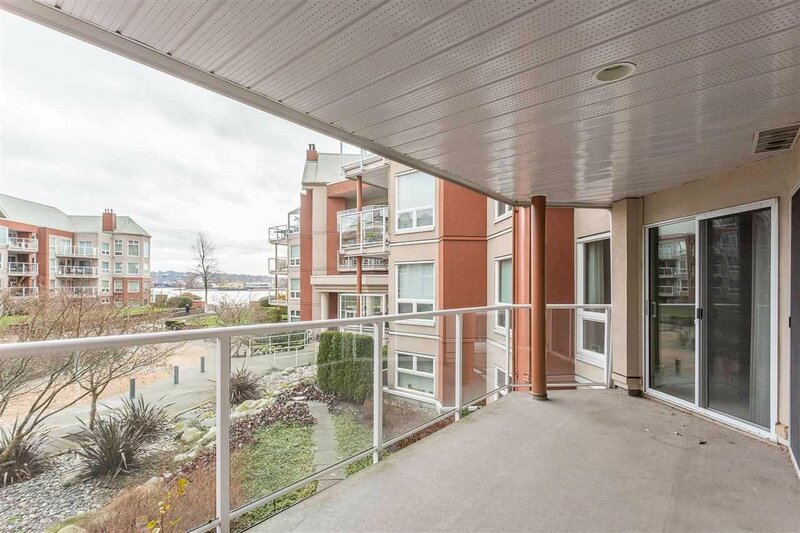 209 1240 Quayside Drive, New Westminster - 2 beds, 2 baths - For Sale | Jenny Wun - Oakwyn Realty Ltd.
Over 1700 sqft of living space in one of the Quay's premier buildings, Tiffany Shores. 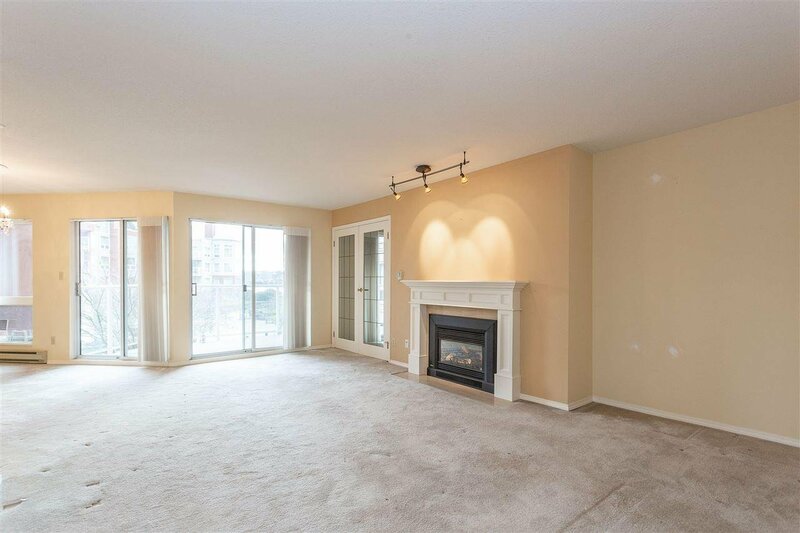 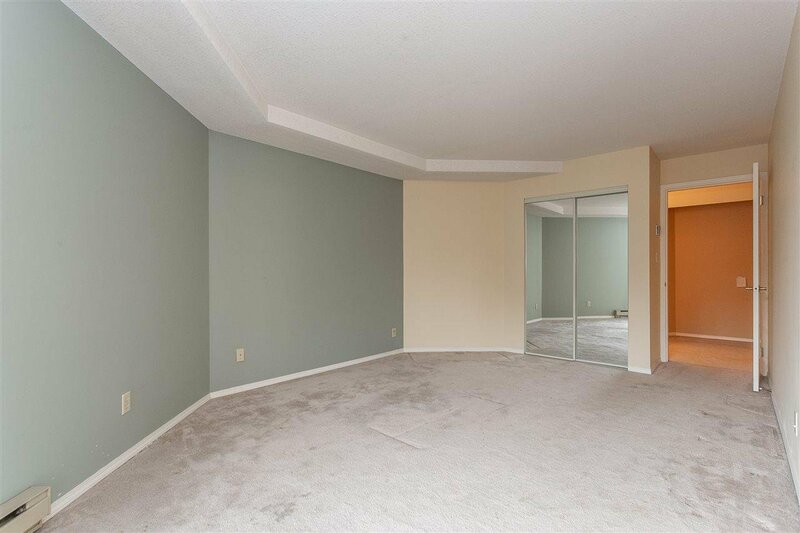 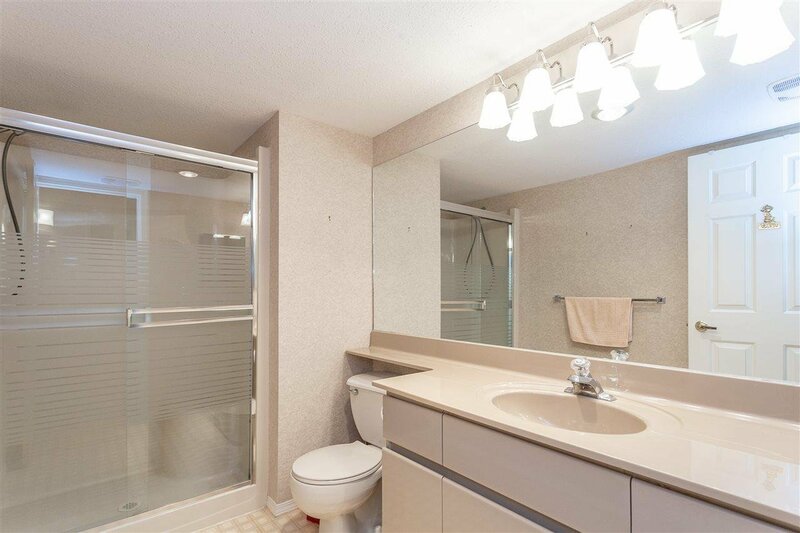 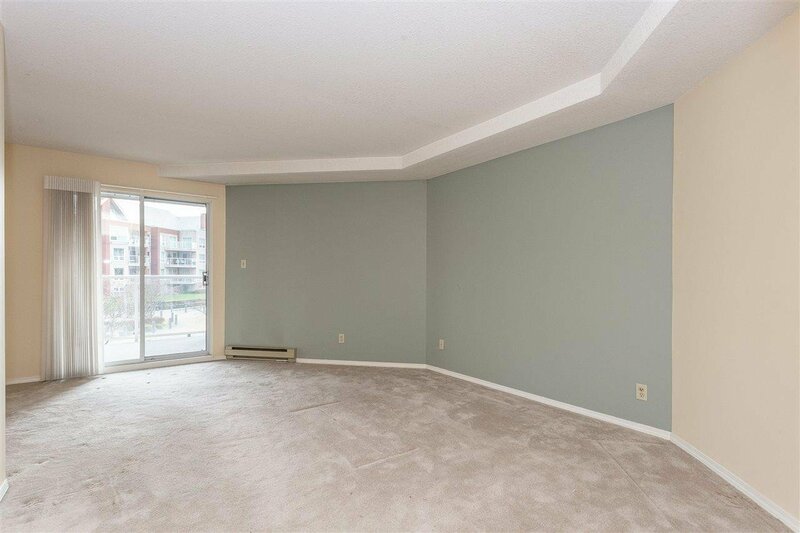 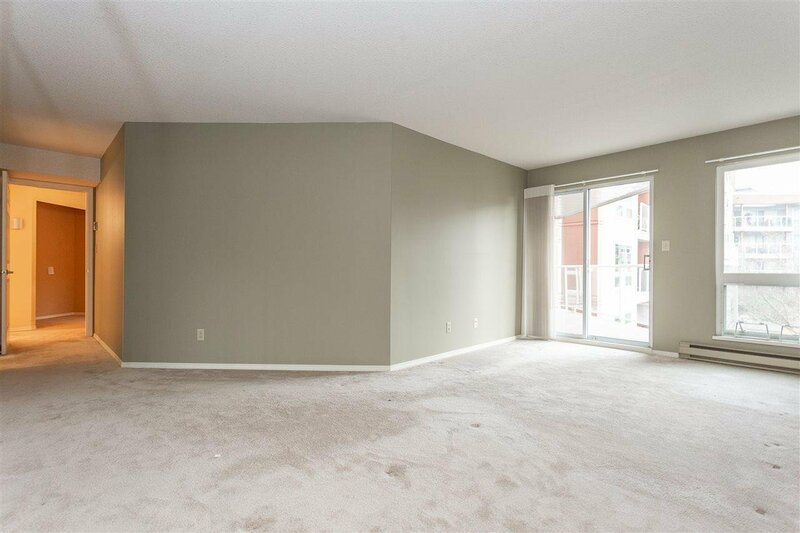 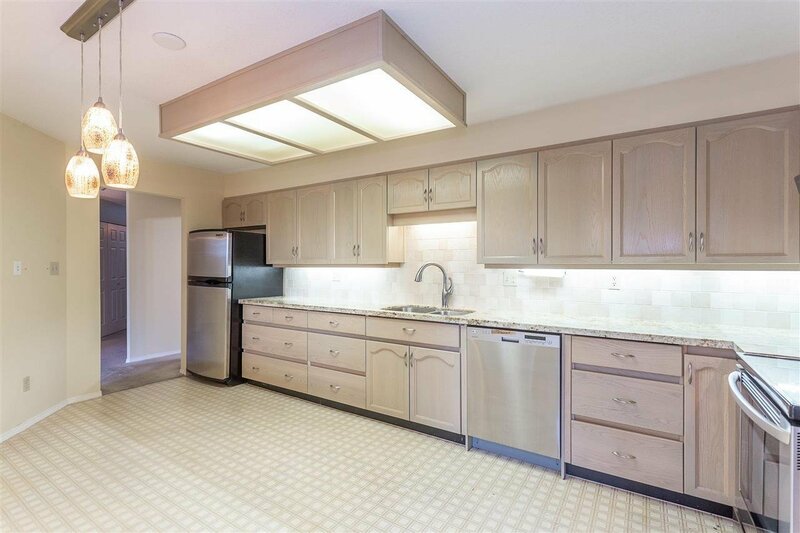 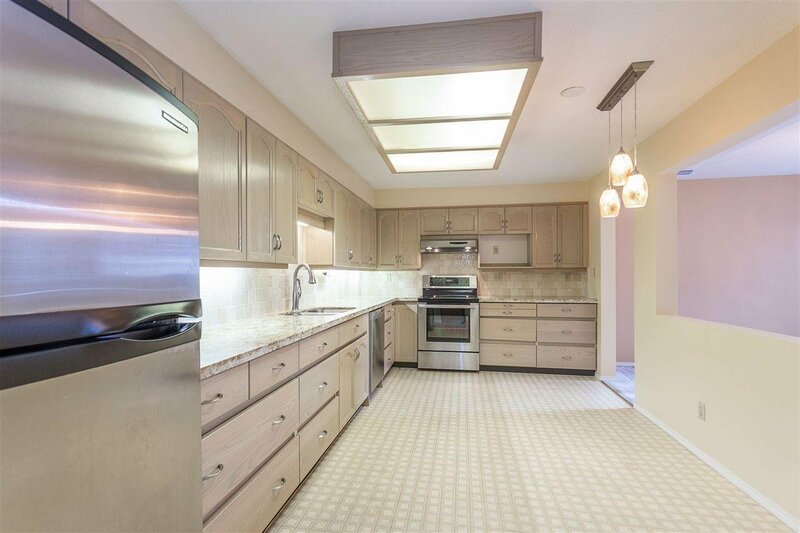 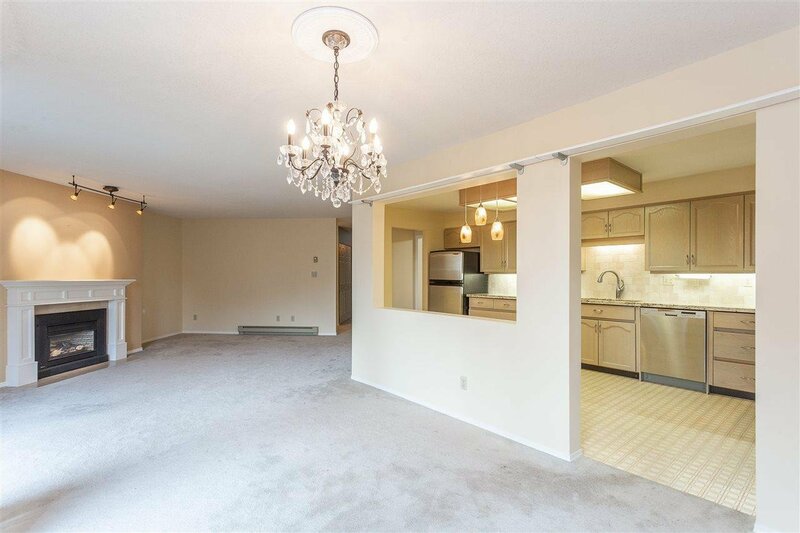 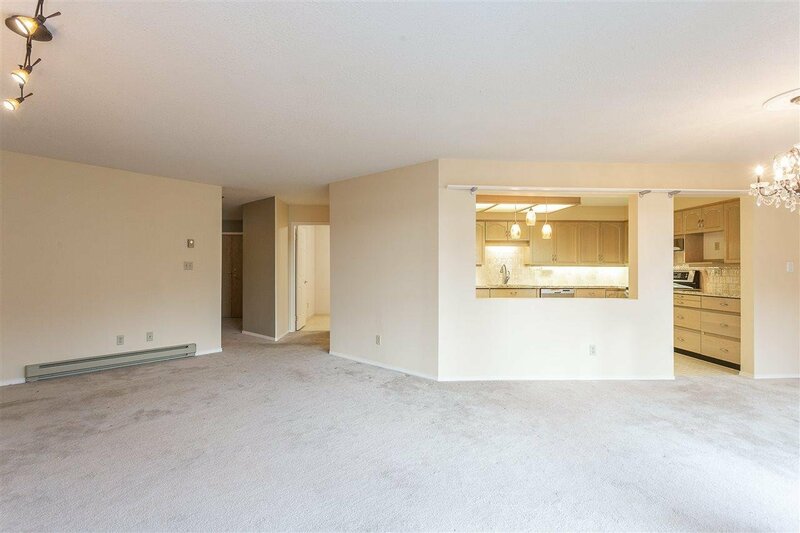 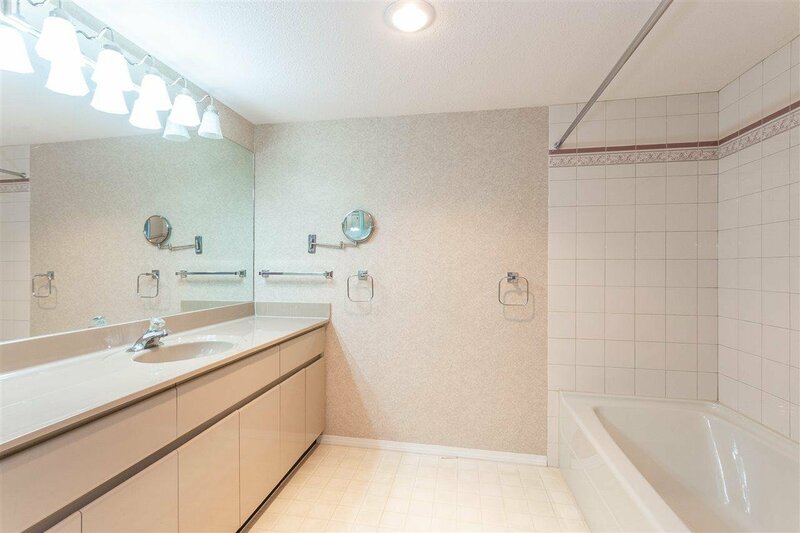 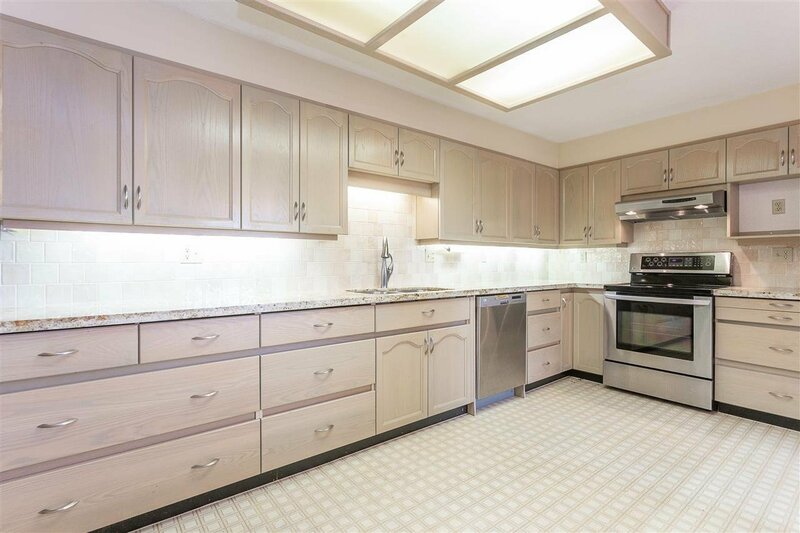 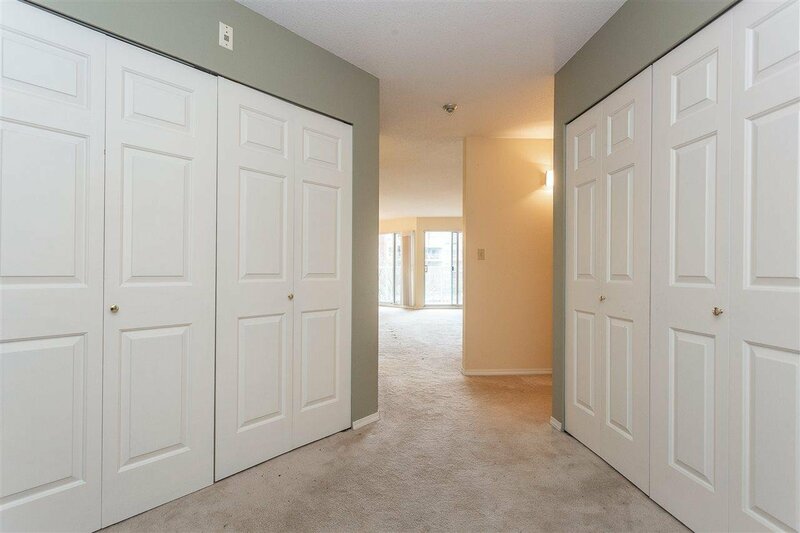 Two large bedrooms; master has enormous 4 piece ensuite, and wall to wall closet space. 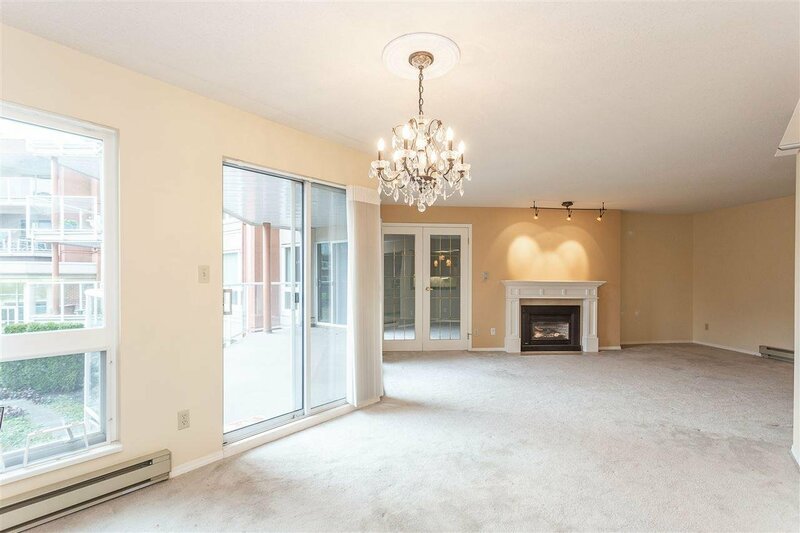 The double entry door opens onto a spacious foyer which flows into the over sized kitchen with stainless steel appliances and granite countertops. 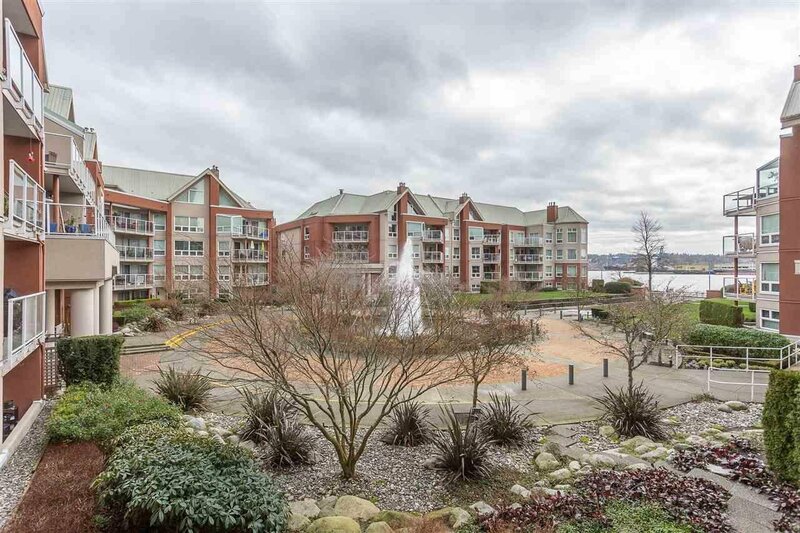 House size living and dining room lead out to an entertainment size deck, with a gorgeous view of the Fraser River, gardens, and fountain. 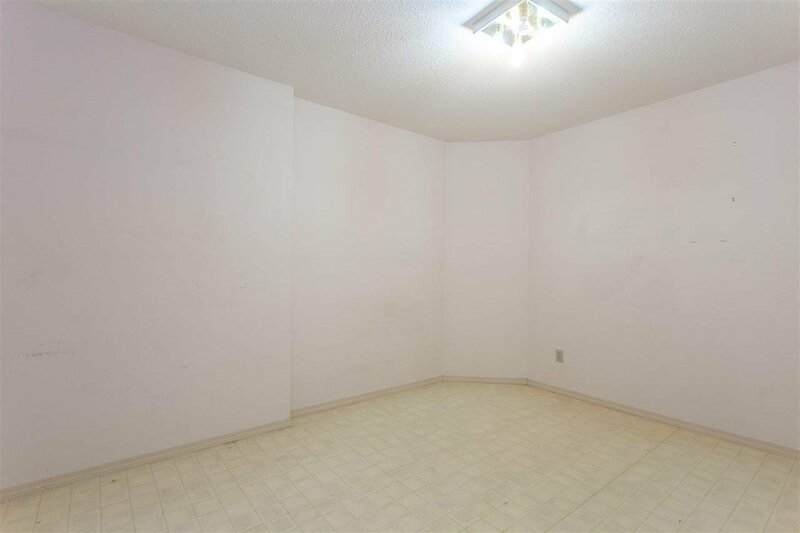 Large den that could easily be a third bedroom. 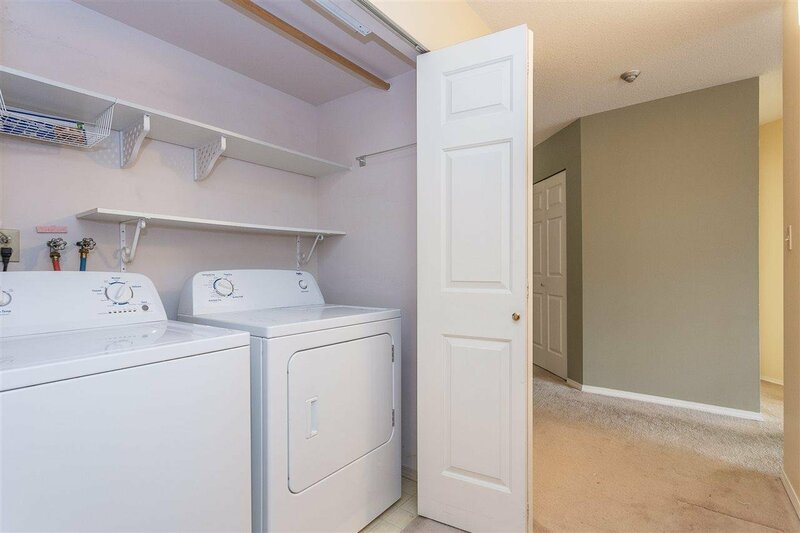 TWO LOCKERS, one parking, pets welcome with restrictions. 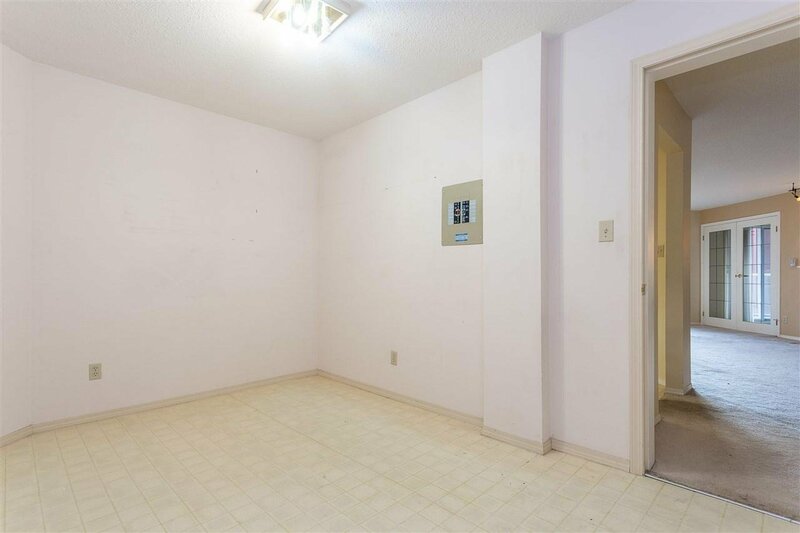 Sorry no rentals allowed. 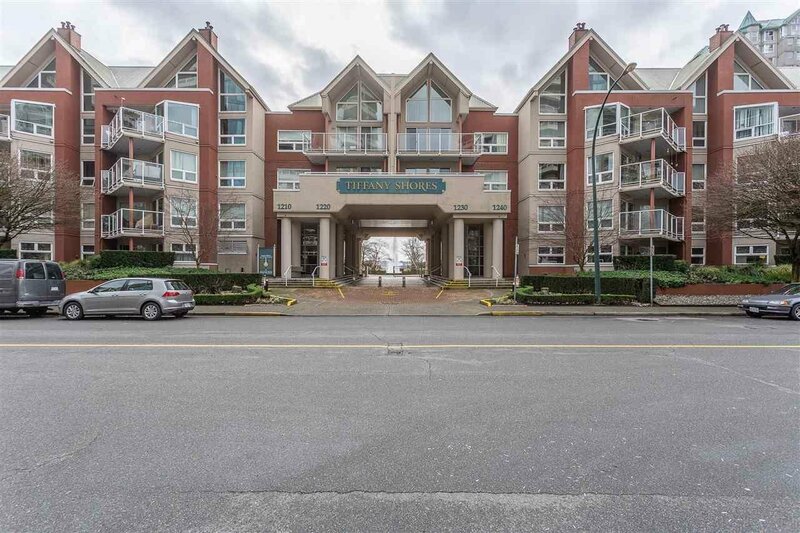 Just minutes from skytrain, transit, shopping, & entertainment district.